"Transform your screen into a pond with fish!" App description: Simply a relaxing theme inspired by a beautiful tank of colorful koi. 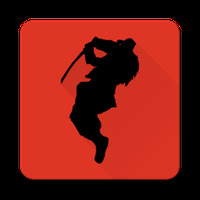 Functions: It shows 3D images of koi, which continuously move through the Android interface. 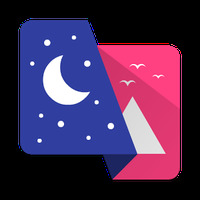 How to use: Before installing the theme you need to download the CM launcher for Android. Controls: Touch the screen to access the menu and set the theme. Recommendations: For users who want to customize their Android interface with a dynamic theme. The theme is easy to configure. 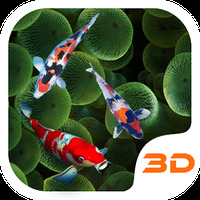 Do you like KOI Lucky Fish 3D Theme?